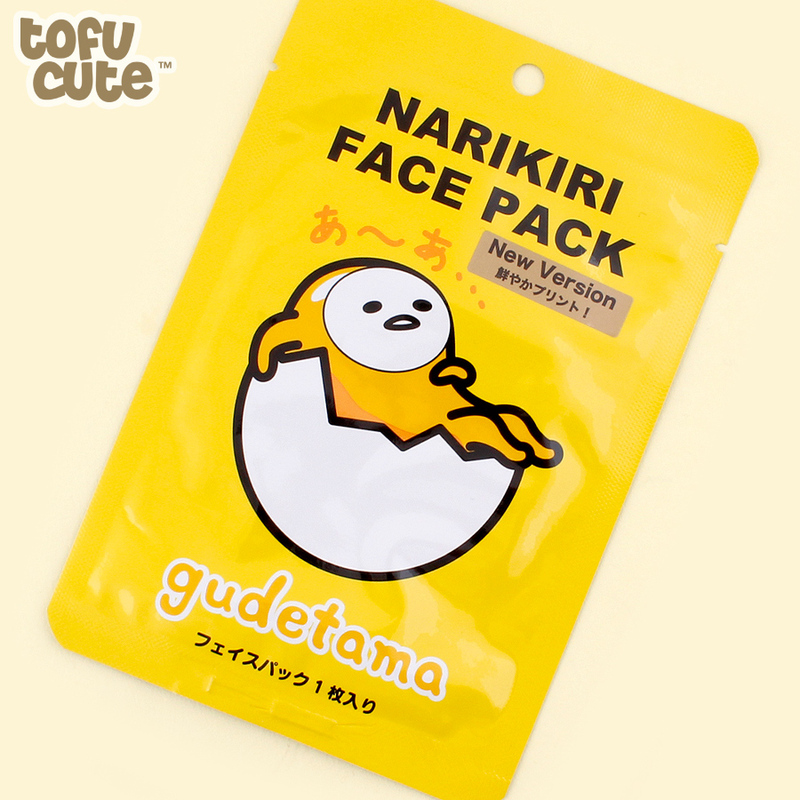 Product code: 28BT100-14 • Transform yourself into the ultimate lazy egg with this adorable moisturising vanilla scented Gudetama face mask! 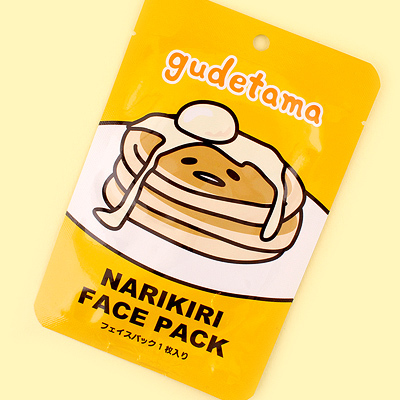 Transform yourself into the ultimate lazy egg with this adorable moisturising vanilla scented Gudetama face mask! 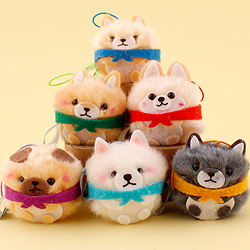 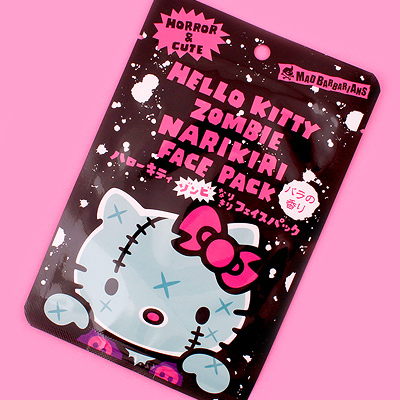 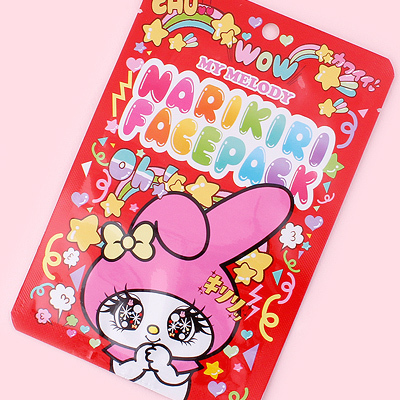 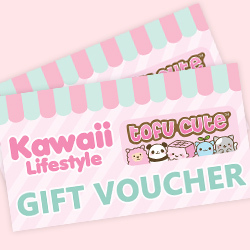 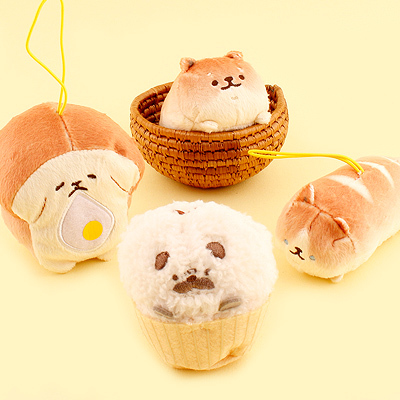 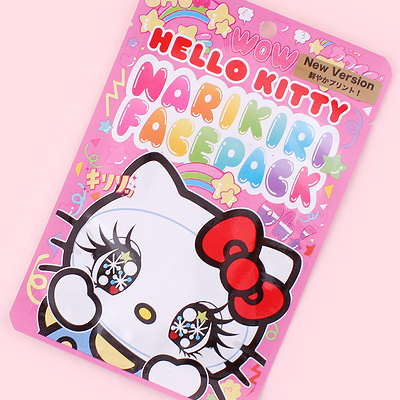 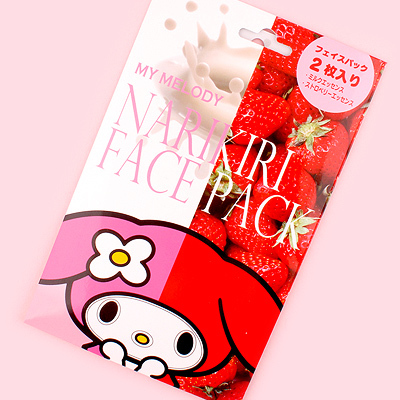 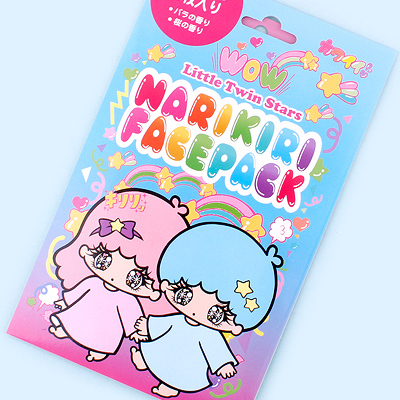 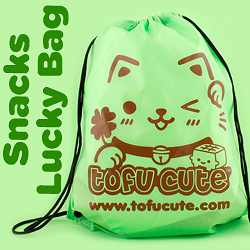 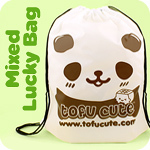 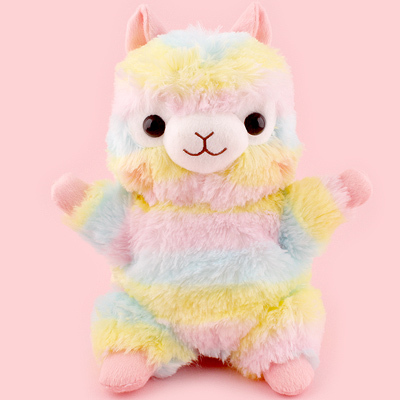 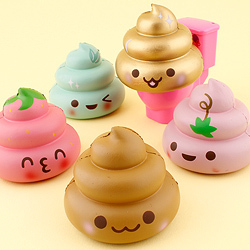 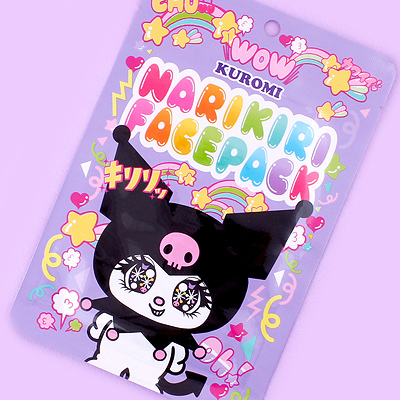 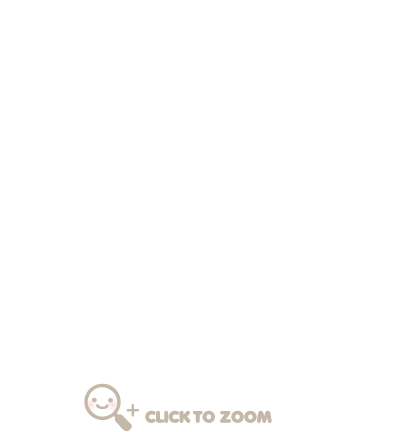 With the theme of 'Narikiri' meaning 'to turn into completely', you can transform into your favourite Sanrio character! 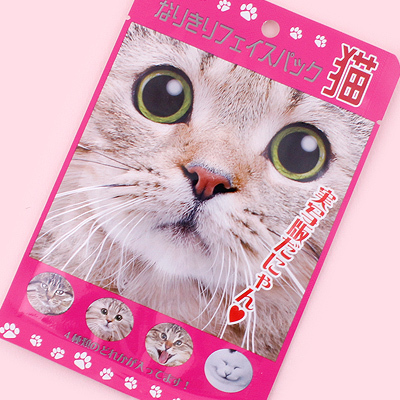 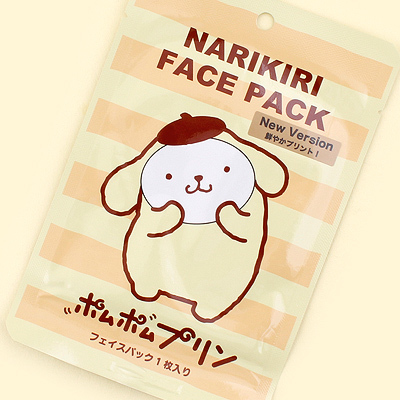 Face masks are very popular in Asian countries due to their many skin benefits. 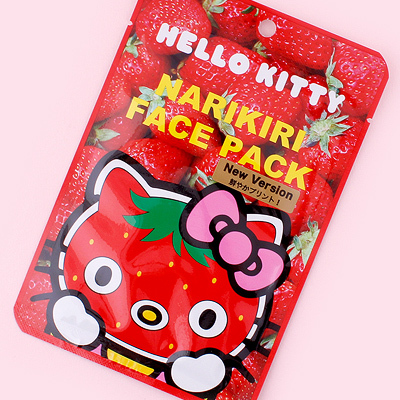 These ones help maintain skin elasticity and retain moisture, keeping your skin smooth and hydrated and overall improving your skin's texture. 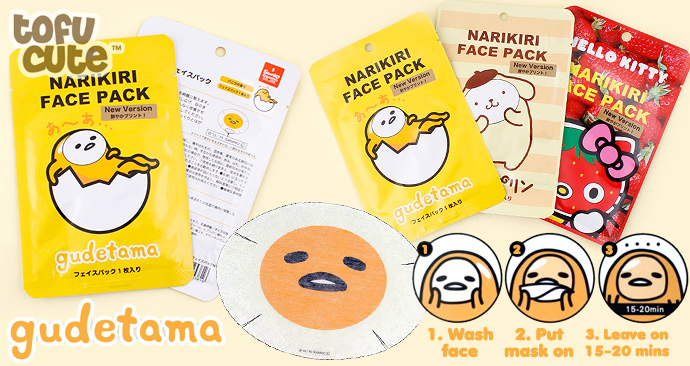 This single pack of Gudetama face mask is a must-have for any Sanrio fan's beauty routine!